Crete is a beautiful island with some wonderful beaches but it does not mean that you will engage only in beach activities. 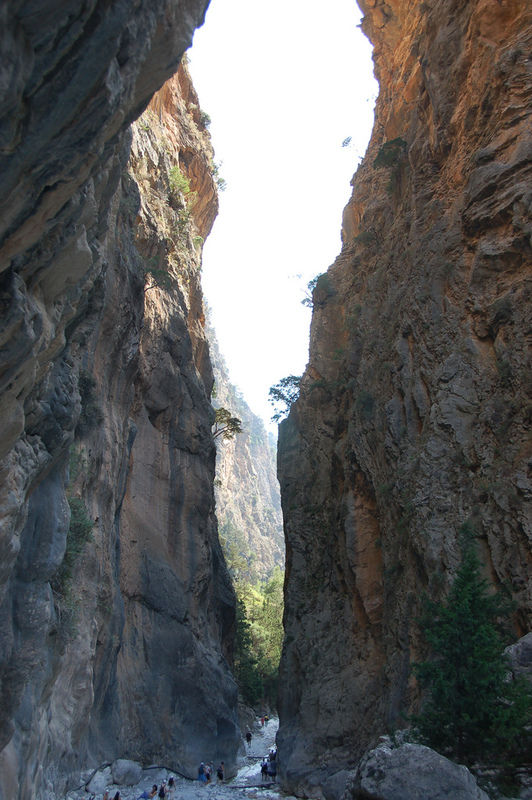 One of the most popular things to do in Crete is hiking the Samaria Gorge which is Europe’s longest canyon. What can be more exciting and adventurous than to pass through mountains, sheer cliffs and heavenly scented pine forests? Going through more than 11 miles of the gorge could take seven hours, and if you so decide to try it out, make sure you are physically fit for the adventure. 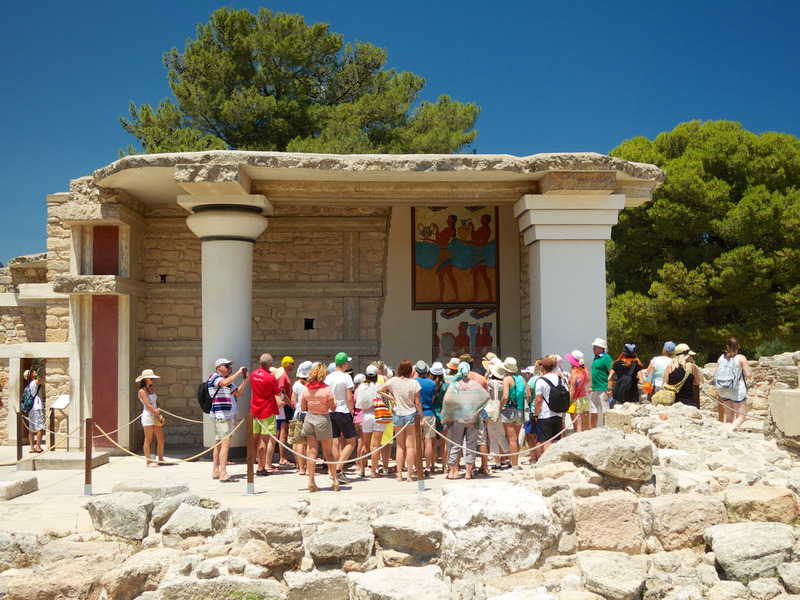 It is said that the Minoan Palace of Knossos is Crete’s most popular attraction and you can only confirm that claim if you are going to give it a visit. It was in 1900 when the ruins were discovered by Sir Arthur Evans, a British archaeologist. Thanks to the reconstruction done to the place, it is now possible for visitors to visualize how palace life was during the ancient times. 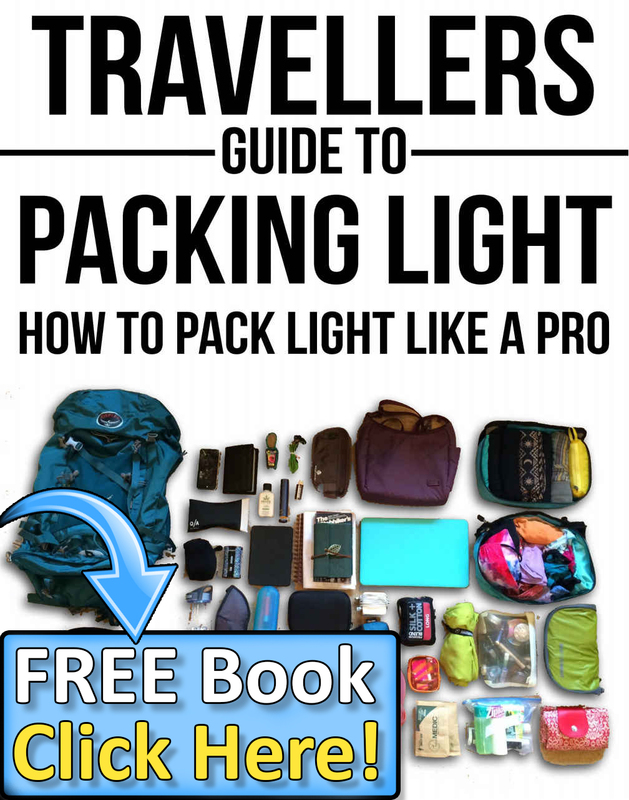 So, it has to be in your list of top things to do in Crete. 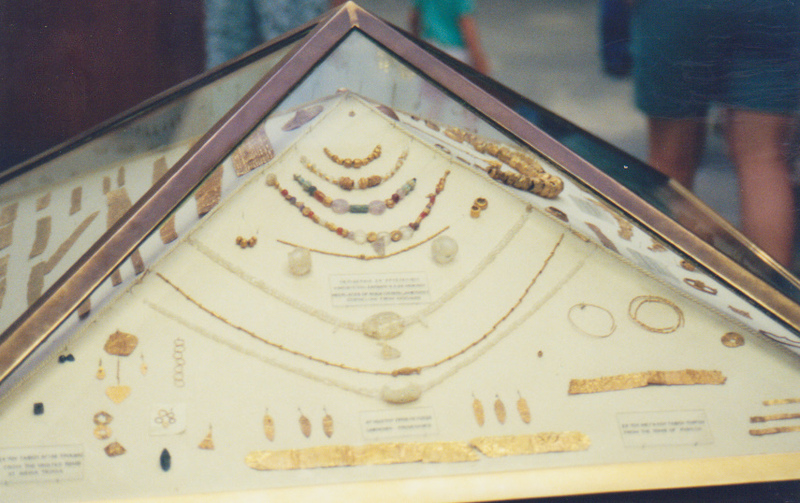 This activity can be done either before or after your Minoan Palace adventure. This museum was closed for eight years and was fully reopened in 2014 with 22 galleries and artifacts featuring riches that span more than five thousand years of Neolithic to Roman times history. 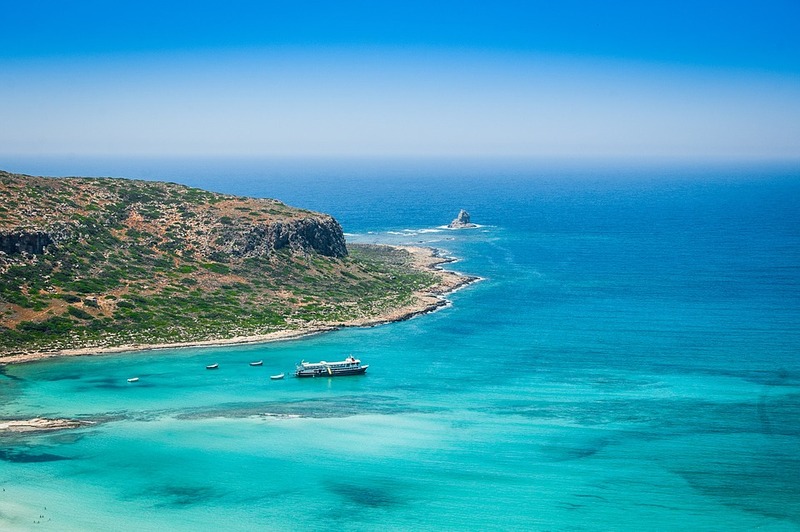 Be the first to comment on "10 Top Things to do in Crete"